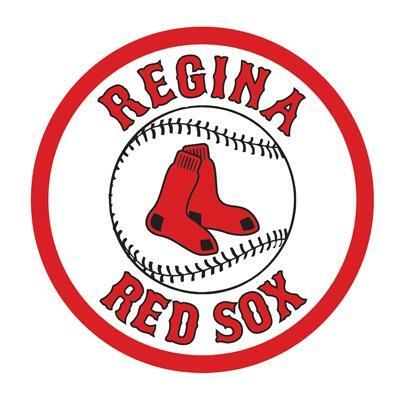 YORKTON - The Regina Red Sox needed 10 innings to score a 3-0 victory over the Yorkton Cardinals at Jubilee Park. 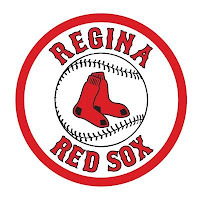 The highlight of the night was that both starting pitchers, Regina’s Brian Raymond and Yorkton’s Parker Hubbard, pitched nine shutout innings before tossing the ball to the bullpen. Raymond ended up the winning pitcher with Adam De la Cruz picking up the save. Matt Zanutto was tagged with the loss. The winning Red Sox run came off the bat of catcher Antonio Torres whose single in the bottom of the 10th inning scored Brooks Stotler. The visitors added two insurance runs later in the inning when Erik Crossman’s two out single plated Wesley Moss and Danny Hunt. Yorkton extracted some revenge for game 1 by crushing Regina 10-1 in seven innings. Regina was held to just four hits while the Cardinals belted out nine hits. Yorkton chased Red Sox starter Pat Machibroda in the first inning when the Cards scored eight runs. Andrew Cisneros pitched a complete seven innings for the victory. Cardinal shortstop Logan MacDougall had a hot bat in the second game registering three hits, three RBI and two runs scored.